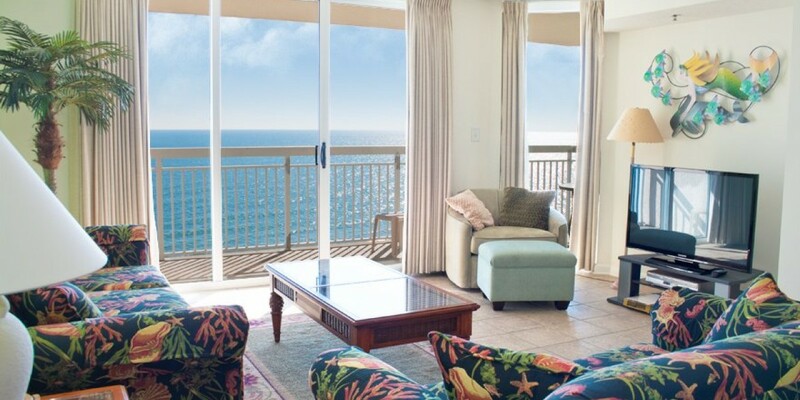 Is Your Myrtle Beach Property Rental-Ready? Use This Rental Checklist! All fired up and ready to go. You have your first booking. 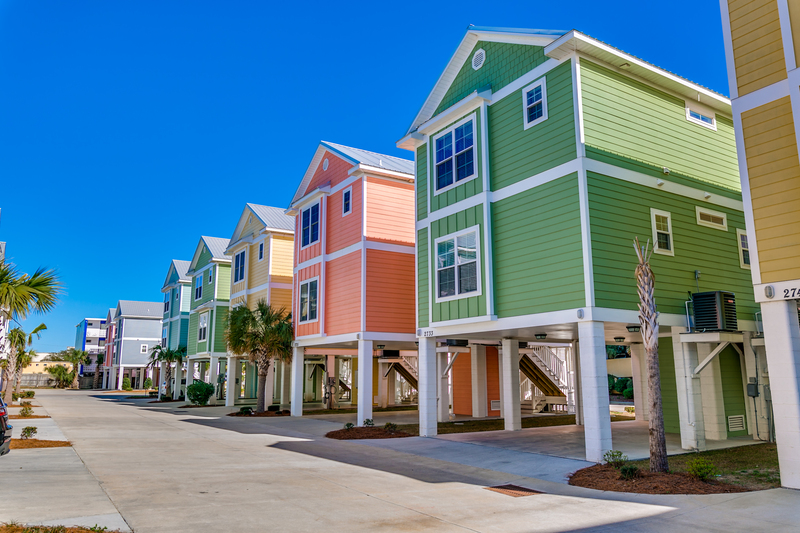 Fairly soon you're going to be the proud landlord of your Myrtle Beach property. You want everyone who stays at your place to have the best time. It's no secret that great guest reviews generate more business. You're going to need those to ensure your condo pays its way. It's an exciting time, and you want to be sure everything's in place. As with most things, attention to detail is critical. Prepare well, and everything will fall into place. But, having never done this before, how do you even know what the details are? That's where we step in. We're going to give you a comprehensive rental checklist. 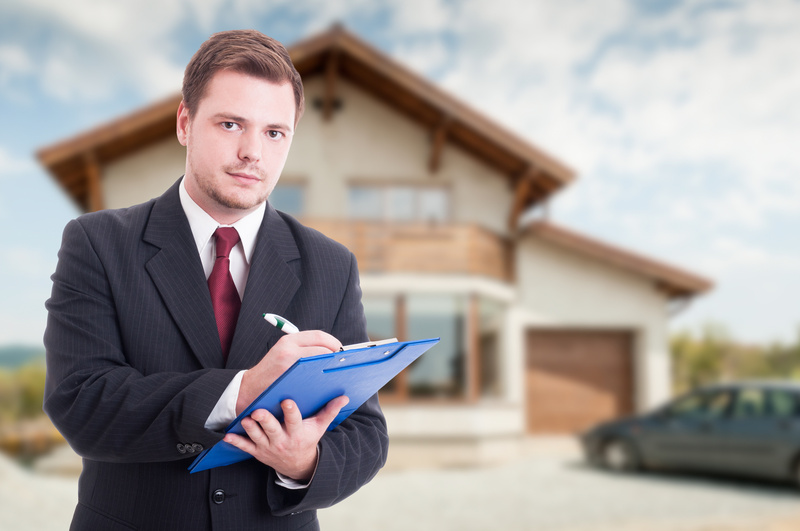 This will help ensure you have happy guests and a successful property venture. Those renting your property are likely to have limited vacation time. After they've arrived, they won't want to be wasting any precious hours. It's part of your role to manage their expectations. You can help by providing them with as much information as possible. This includes engaging with your guests before they've even reached Myrtle Beach. An informed guest is a happy guest. You should provide them with everything from directions to restaurant suggestions. This will go a long way to mitigate any potential problems. Reaching out in advance will help make your guests feel special and show you care. This is a time they will be much looking forward to. Supporting them to prepare will add to their excitement and ensure they get the most from their vacation. You can almost guarantee this is the first question your guests will want an answer to. Excellent wi-fi service is a top priority. Make sure you have up-to-date routers. This will help ensure there is the best possible coverage throughout the property. It's usually a mistake to offer a service limiting the number of devices that can be connected simultaneously. You should provide simple written instructions on how to use the TV service. Try this out yourself, so you're sure the explanations are clear and easy to follow. Most people now travel with their music on their smartphones, tablets, or laptops. Bluetooth speakers are ideal for this. They're also relatively cheap. Adding one to your rental property is a great touch. How many times have you stayed in places with poor quality hairdryers and missing mirrors? Investing in a heavy-duty, high-quality hairdryer will reap dividends for you. It's a minimal price to pay. There's nothing worse than staying somewhere without sufficient mirrors to shave or apply make-up. Make sure you have the right types of mirrors in the right places. You should also ensure you provide an iron and ironing board. Make sure you understand precisely what you can expect from those who are going to be cleaning your property. Changing light bulbs and reporting any faults should be included in the service. For longer rentals, you should generally make a weekly clean a requirement of the rental. If you don't, it will adversely increase the workload on changeover days. It's entirely reasonable to pass on the cost of this to the renter. A printed guide for the home should be comprehensive. It can include everything from things to do to walks and beaches. It should also be sent electronically to your guests before they arrive, so they have a chance to make plans. It doesn't have to be big, but a welcome gift is going to generate a wealth of goodwill from your guests. If you've shown kindness to them, they are more likely to treat your holiday home with care and respect. A welcome gift could be anything from a bottle of wine, to a bowl of fruit or a box of chocolates. A printed welcome letter to go with it adds to this winning idea. We want guests to feel at home when we invite them into our houses. The same thought should apply to your holiday home. Rooms need to be functional, of course, but you should not be afraid to add your personal touches. This will add warmth to the home. Items like ornaments, paintings, and rugs can be stylish without costing the earth. The more you can add finishing touches to the home, the more it will tell your guests about you. This will lead to people respecting your home even more. Many people choose to rent a vacation home rather than stay in a hotel so they can make their meals. The kitchen is as ever the heart of the house. Providing a well-equipped kitchen is therefore vital. Having a comfortable, clean, and welcoming bathroom is the other essential. It should add a touch of luxury to the home and be somewhere your guests enjoy taking a relaxing shower. Make sure you provide at least two rolls of toilet paper per bathroom. These should always be brand new. There should be a box of tissues in each bathroom. You should provide plenty of hooks, a toilet brush, a plunger, places to store and hang toiletries, as well as liquid hand soap. Each guest should have their bath towel, hand towel, and washcloth. All beds should be fitted with mattress protectors. You should provide two pillows per guest. Use high-quality sheets and bed linen. Make sure there are reading lamps available. All bedding should be made of materials that do not cause allergic reactions. Avoid pillows filled with feathers. There should be enough comfortable seating for the number of people your rental property can sleep. The living area is an excellent place to leave your guide. It will include information about the local area and outdoor activities. Chairs and sofas should be covered with stylish but hard-wearing fabrics. Provide coasters for any occasional tables. There should be a TV large enough to be seen from all parts of the seating area. By all means provide high-end magazines, coffee table books, and some games. Ornaments and soft furnishings do not have to be expensive, but they should look attractive and chic. There is a lot of information to give your guests. Some of this is essential to communicate to them before they arrive. You can send this information via email. There will also be many details for them to know once they're settling in. And, finally, they will need to know what the process is when they leave. You can send all this via email, but you should also provide a hard copy in a folder. You can re-send the departure information separately. Make sure you thank your guests. This will go a long way to ensure you get a great review. 1. Send directions. These should include maps and written details of how to find the location. 2. Explain what the check-in time is and ask them to provide information about when they're going to arrive. You should also give them a contact number so they can advise of any delays. 3. Make sure guests know where they will be able to park and if there are any costs involved. If there aren't, let them know. 4. Let your guests know where to find or pick up the keys. 5. Explain very clearly what linens and towels you are providing. You should also confirm any extra cleaning which may be required for more extended stays. 6. You should inform guests of any special rules or regulations that will apply to their visit. This could include issues related to pets and smoking. 1. Make sure the wi-fi network and password are written clearly. 2. Your guests will need to know what the process is for recycling and getting rid of garbage. You should make it clear all trash needs to be removed from the property before they leave. 3. If you are providing extra bedding and pillows, let them know where it is stored. 4. Leave instructions for large electrical appliances, such as washer-dryers and dishwashers. 5. Provide information about what to do in case of emergencies. There should be a first aid kit available in the property. 6. Create a section explaining where the nearest supermarkets and pharmacies are with opening times. 7. Let your guests know of any entry requirements to get into the property. 8. Guests should be informed about how to adjust the temperature in the home. 1. Make sure guests know they should remove all garbage before they leave. 2. Ensure your guests know what the latest check-out times are. 3. Ask guests to ensure all lights and electrical equipment are turned off kindly. 4. You can let them know if it is your policy to ask them to strip all beds. 5. They should know they must leave the kitchen clean and tidy. If necessary, the dishwasher should be loaded and started. 6. Make sure they know where to get their keys. Accidents are a hazard of everyday life, and you should expect one or two items such as glasses or dishes to get broken at some point. Whether you choose to charge for these is entirely up to you. You could put a cap on this, and decide to charge for any damages over a certain amount. Charging a few dollars for a broken glass is not going to generate a lot of goodwill, so it's wise to be sensible here. The most important point to emphasize to guests is they should let you know of any damage or breakages. Make it clear this is not so you can charge them for it. It's so you have an opportunity to replace anything for the next guests who will be staying. Getting everything ready, so your rental property is ready to go does require a lot of preparation. Many of us are perfectionists so we like to have everything just right. Most of us have stayed in places of varying quality. This makes us all experts in what we think a great vacation home should be like. If you follow our rental checklist, you won't go far wrong. Visit us here, and you'll find lots more help and advice to help you get the most from renting out your vacation home. If you have questions on how the process takes place or your interested in learning more about how your second home at the beach can be used for rental income, give us a call 843-839-9870. We have helped 1000's of people achieve their dream and we look forward to answering your questions.